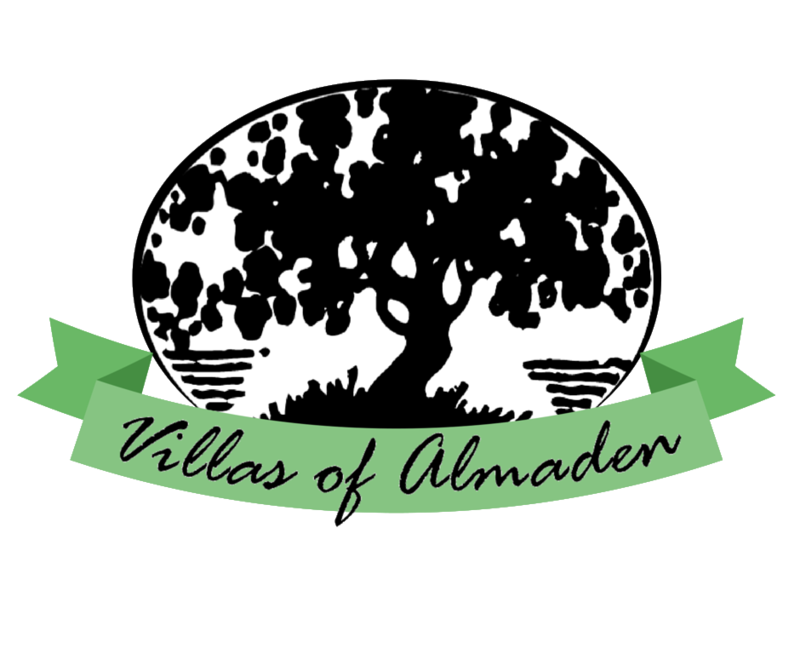 Welcome to the Villas of Almaden Owners Association. Links to Overview, and Organization provide general information about our Association. Resident Log-In connects to a protected site that requires passwords found in the Owner’s monthly billing statement.